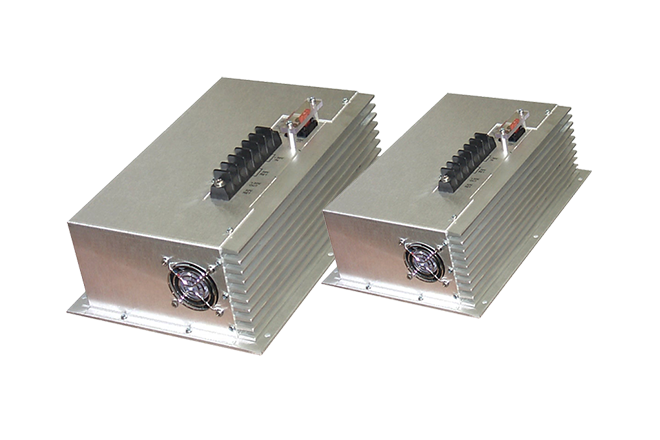 All Behlman Railroad DC-AC Inverters are ruggedly built, modified COTS units designed to be used as Master Clocks for AC signal systems, supporting the rigorous environmental conditions in bungalows, adjacent to railroad tracks. 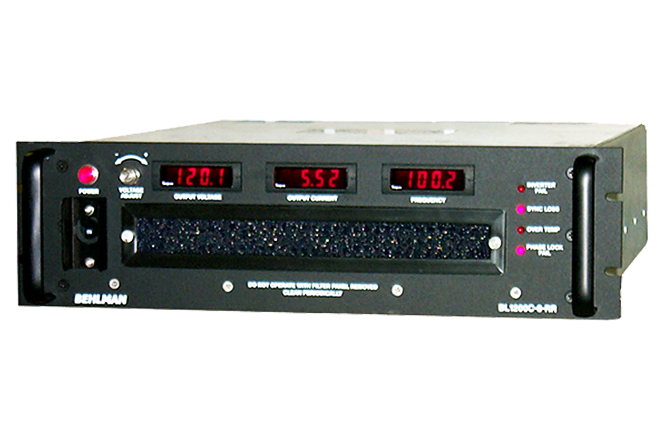 Behlman DC-DC Power Supplies are a ruggedly built, to be aboard railroad cars, to convert unregulated DC to regulated and clean DC power used in ATC system. 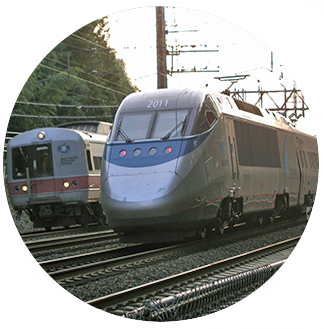 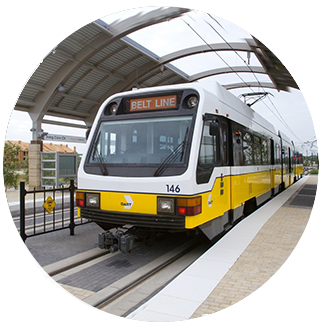 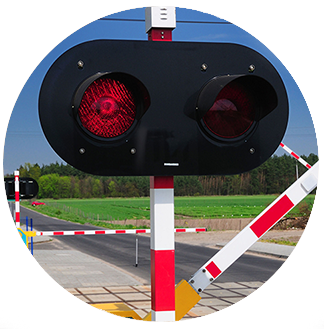 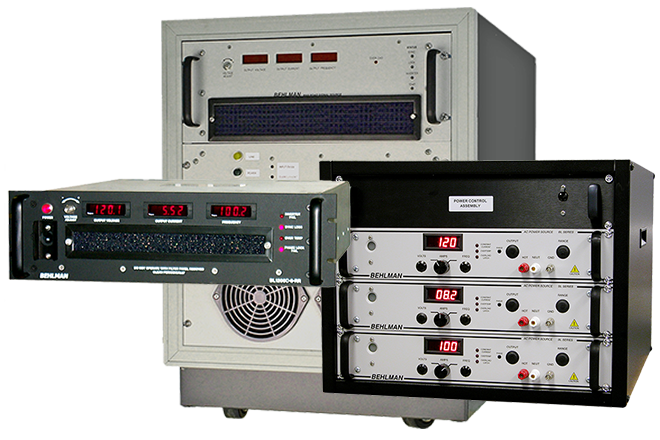 Behlman Electronics Inc., an ISO 9001:2008 company, designs and manufactures a broad line of Railroad AC Signal Sources, Frequency Converters and Inverters as well as onboard DC-DC and AC-DC system power supplies. 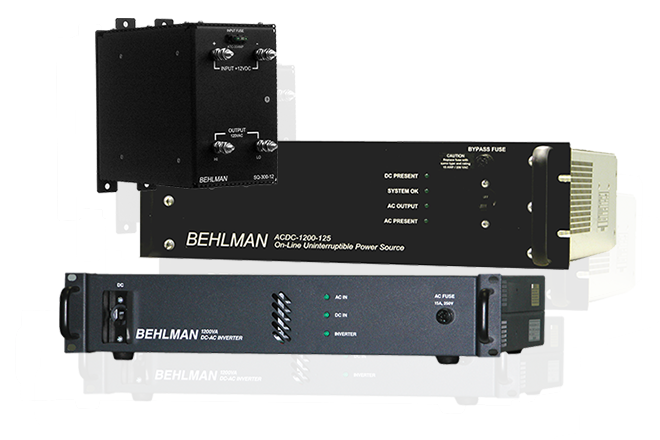 Behlman is a US manufacturer with a proven ability to solve any power requirement, and we support our products with personal service that exceeds even your highest expectations.